If you’ve ever read a book about writing, you’ve probably seen a lot of the same advice. Write every day! Read lots of books! Talk to other writers! Unlock your creative voice! But putting all these tips in place and actually becoming a writer isn’t the end of the story. If you’re looking for books to enhance all kinds of aspects of the writing life, here are a few suggestions. Advice for writers tends to focus on the broad strokes of writing and storytelling, but it can leave out some of the trickiest parts. One of the hardest part that every writer hates is editing yourself. Before you can send your work off to a trusted editor, you need to learn how to polish that diamond so your editor can see what it really is. Veteran editor (and knight!) 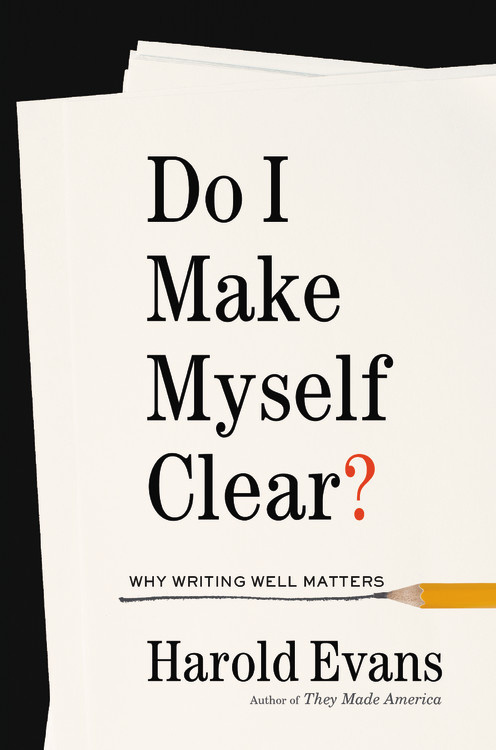 Harold Evans is ready to get down and dirty with you about writing straightforward prose. If you’re a writer of nonfiction or journalism, you’ll find particular value in the large number of examples of text before and after a simple edit for clarity with opportunities to edit passages yourself and compare to Evans’ work. Chapters go on deep dives into specific elements, including sentence structure, word choice, and news vs. narrative styles. 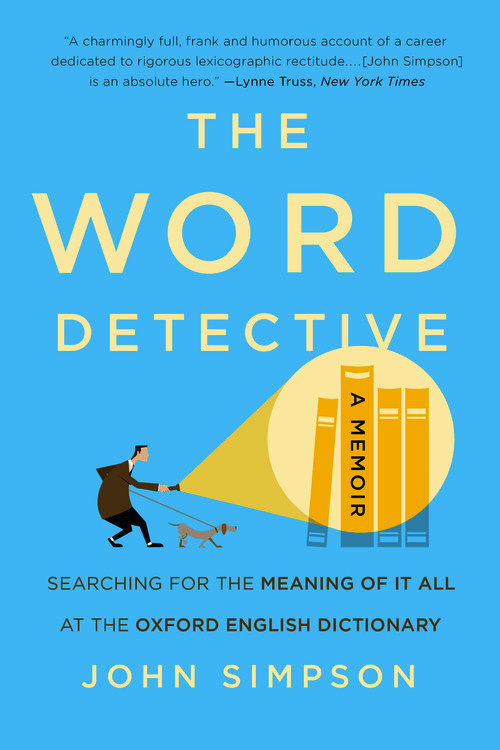 For writers who can’t get enough of their dictionary or thesaurus, get to know your English and your Oxford English Dictionary with The Word Detective by John Simpson, former editor of the OED. Simpson shares nerdy insights and personal stories from his life of language that will keep your love of words alive. If you’re looking for something geared more towards writers of fiction and memoir, try The Artful Edit by Susan Bell, a meditative and practical guide to editing that helps you understand what your role is as your own first editor. 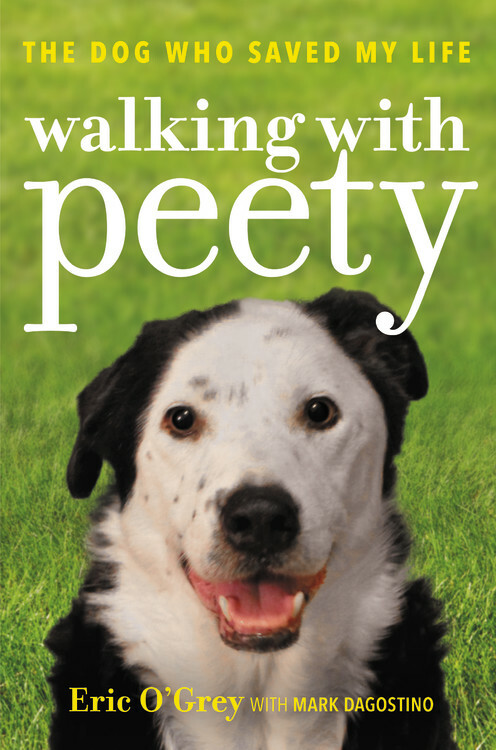 Learn how to find your own editing style and find out how some of your favorite authors edit. Perhaps the most practical thing a writer needs to know is how to keep the lights on while you’re tapping away at your keyboard. Do your favorite writers have a day job? How do they pay the bills? What should a writer expect to be paid? Find the answers to these questions and more in Scratch, edited by Manjula Martin. This anthology includes authors like Cheryl Strayed, Roxane Gay, Malinda Lo, and Daniel Jose Older with a mix of interviews and essays about their real life experience creating art in a world of commerce. If the practical stuff helps you get your left brain churning, to release the artistic opportunity in your right brain look to these titles for insight. 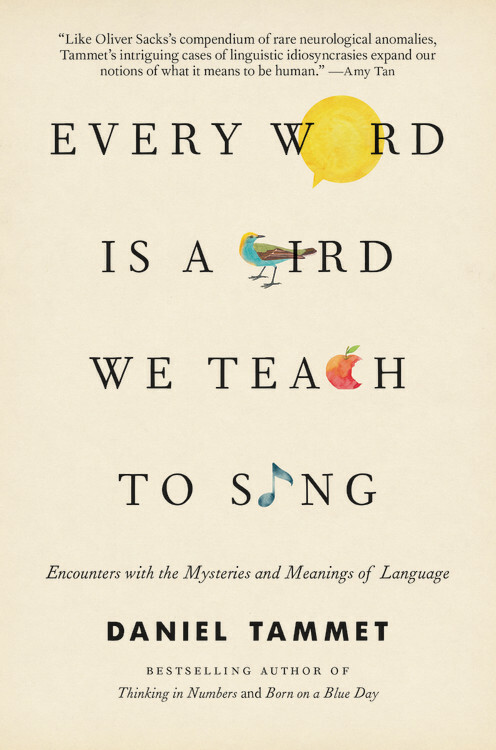 Every Word Is a Bird We Teach to Sing by bestselling author Daniel Tammet will help you think outside the box by showing you the world through a neurodiverse point of view. In the first chapter, Tammet shares how he sees numbers and words as shapes and textures and how it shaped his relationship to written and spoken language. He goes on to share his own experiences learning and translating other languages and exploring the magic of words in a way you’ve never seen before. If you’re feeling creatively blocked, try to shake yourself loose by reading Free Play: Improvisation in Life and Art by Stephen Nachmanovitch. As you’d expect from a book on creativity, it’s not a set of steps or rules. Instead it considers how to infuse more creativity into your life and how to draw more artistic revelation from your everyday actions. If your writing practice is becoming a burden, this may help you find excitement again. For a more practical approach to creativity, try Naming the World by Harvard creative writing professor Bret Anthony Johnston. It includes tips and advice from some of your favorite writers with several exercises focusing on different elements of writing. 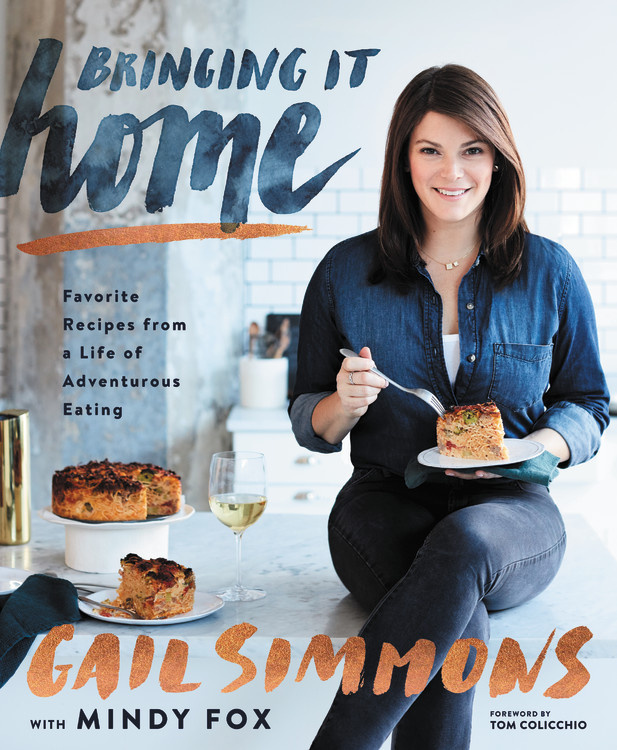 There’s more than one way to live the writing life, so reading memoir, personal essays, and diaries by writers can help you find kinship or create a path for you to follow. 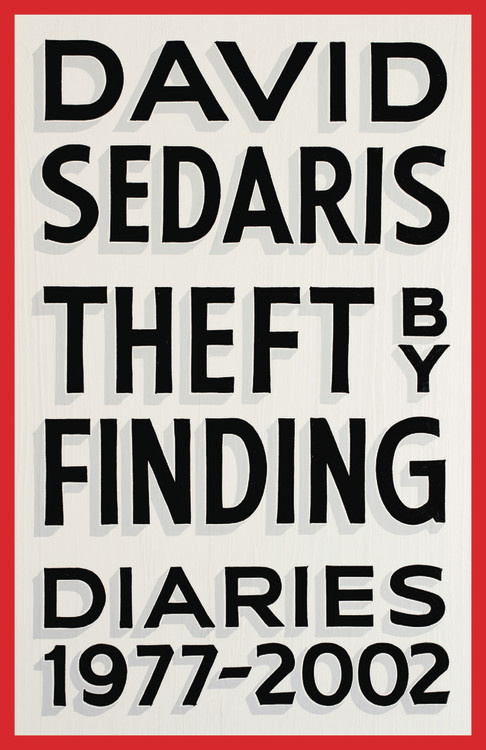 When choosing what to read, look for authors you enjoy like David Sedaris who just released several of his diaries in Theft by Finding or Julia Alvarez’s collection of personal essays Something to Declare. 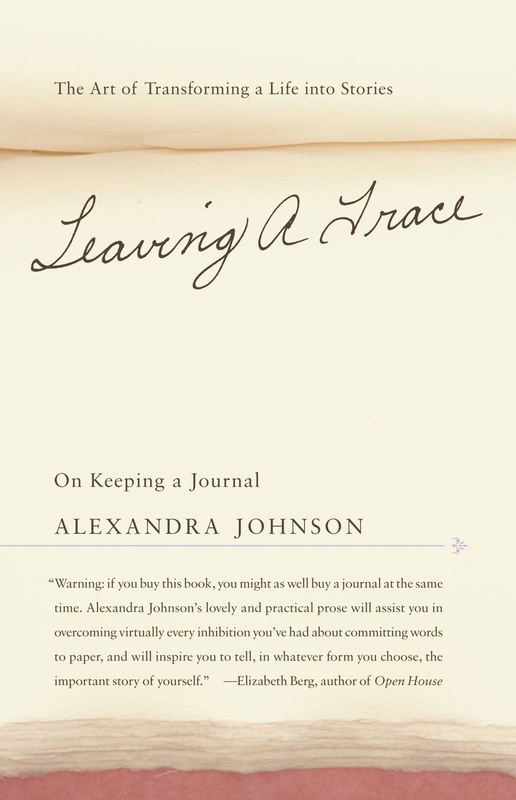 If you plan on someday writing your own memoir, try Leaving a Trace: On Keeping a Journal by Alexandra Johnson, which helps you create a fuller approach to journaling that can be a healthy part of any writer’s practice. 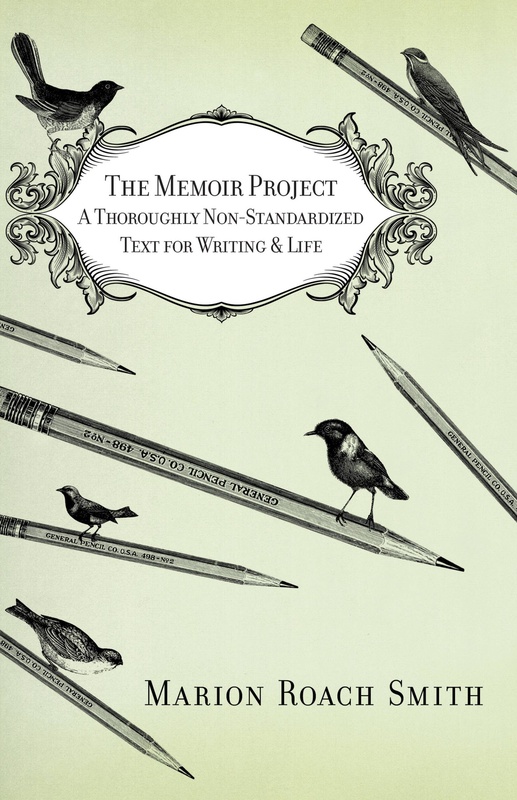 Pick up The Memoir Project by Marion Roach Smith for a book to help you go from personal experience to crafted memoir. Also consider looking for writers focusing on a particular stage of life or experience, like Guidebook to Relative Strangers by Camille T. Dungy. Writers need to read a lot, both to help you explore your own projects and to get you tapped in to the deep love of books that led you to become a writer in the first place. For your own work, literary memoirs about writers’ experiences with books and authors is worth adding to your TBR pile. 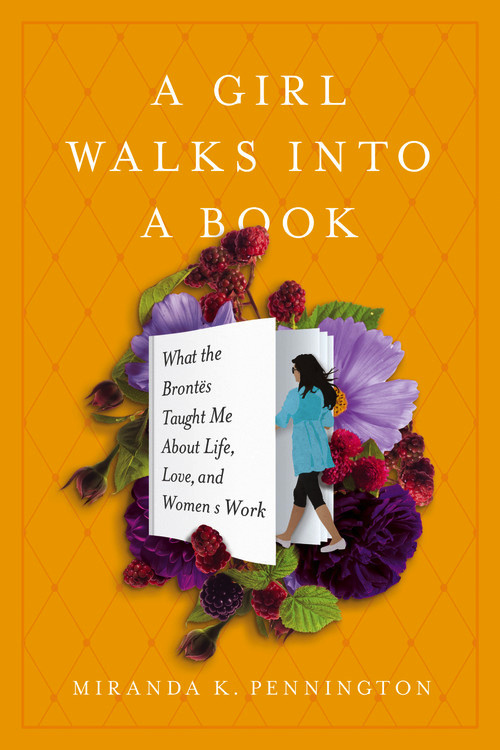 For example, lovers of the Brontes should consider A Girl Walks Into a Book: What the Brontës Taught Me About Life, Love, and Women’s Work by Miranda K. Pennington for a personal look at how one writer’s favorite novels helped her expand her understanding of her own life and work. When reading the books you love most, to bring new writer-ly eyes to the experience, start with Reading Like a Writer by Francine Prose to help you cultivate a more detailed understanding of what it is about your favorite books that you want to emulate and how to find it as you read. Reading and writing will take you into the heart of the IRL bookish community, so you’ve probably already formed deep connections to your favorite bookstores and your local libraries. You’re definitely not the only one! 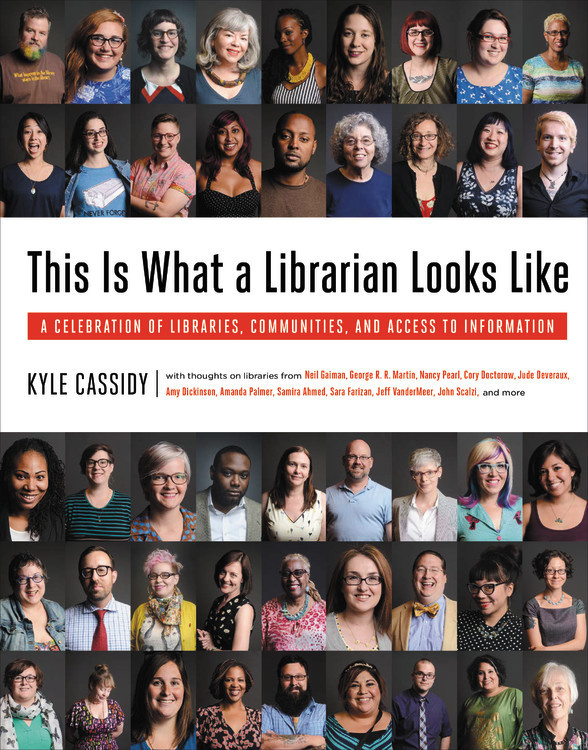 To revel in the joy of libraries and librarianship read This Is What a Librarian Looks Like to see the lives of diverse librarians in the modern world through photo essays, interviews, and more. 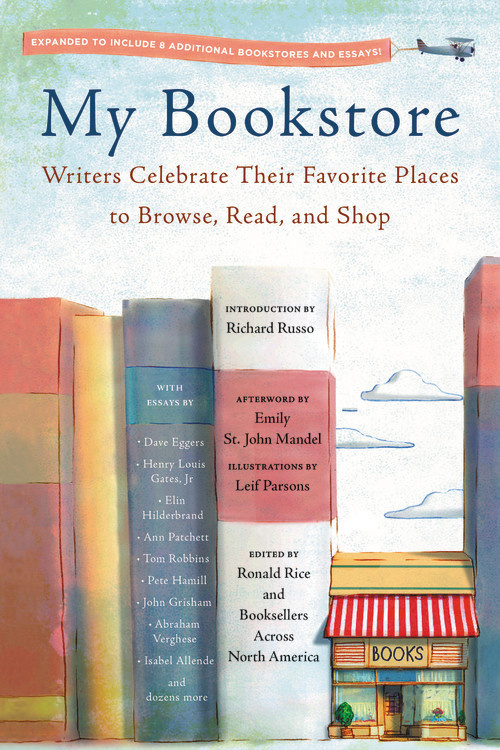 If you tend to gush about your favorite indie bookstore, you should head there right now for a copy of My Bookstore: Writers Celebrate Their Favorite Places to Browse, Read, and Shop. Inside, 84 authors share what made them fall in love with their favorite library. If you’re a traveler or getting ready for a book tour, this is a great way to find the best bookstores in any city you’re visiting in the US. The Writing Life is all encompassing, and it would take hundreds of books to even scratch the surface—but this list will give you a good start. What books would you recommend? Jessica Woodbury is a former lawyer, lifetime reader, single parent, and freelance writer. She is currently at work on her first novel. She is a Book Riot contributor and tweets at @jessicaesquire.